I'm sorry for being away and not online that much. The move went well and I'm so excited about my house! I will post something about it in a while. 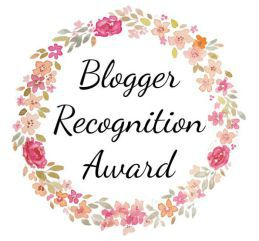 I want to thank Erica Robyn Reads for nominating me for the Blogger Recognition Award. Thanks so much!! So, without further ado, let's do this! 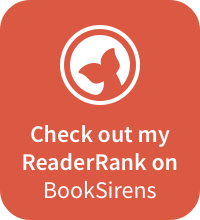 I have been rating and reviewing books on Goodreads for a while. Last Christmas (I gave you my heart) I was reading some blogs from Bookbloggers and I got more and more excited about creating my own Blog. I mainly did this to share the booklove, I love to talk about books, fangirl about books and show beautiful books and quotes to others. I took my Christmas Vacation (two weeks) to create the blog and set it up. I've been blogging ever since! Always be honest: I've seen a lot of blogs where the blogger writes reviews with only 4 and 5 ratings. It's not that believable, and I do understand you don't want to be harsh to authors, but when I see another 4 or 5 rating on those blogs, I don't always believe it. Always be honest about the things you read and review, just try to be as polite as you can, and don't forget to point out the pro's as well! Read things you love: I have been getting a lot of review requests, and since I like a lot of genres, I tend to say yes to a lot of things. I do try to read at least 4 books a month that I want to read. 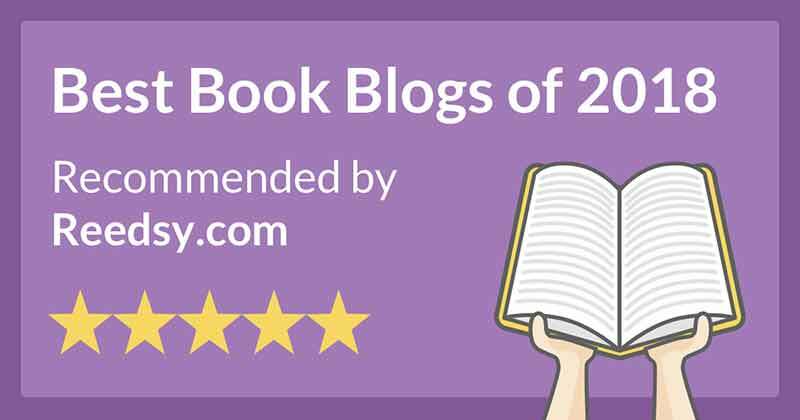 Books that are not to review, but for myself! Maybe it's hard for the authors to wait a bit longer for their review, but you still read because you like it, so don't forget to read books you want to read and are excited about. I do believe that's the way to stay far away from a reading slump! If you'd like to participate, but I didn't nominate you, feel free to join in the fun!